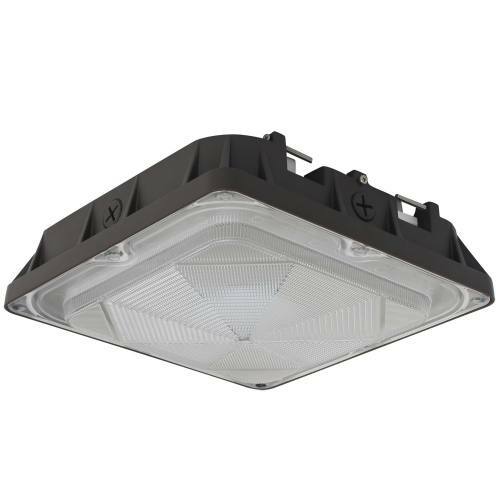 Cost Less Lighting's LED canopy lights are specifically designed for lighting gas stations, walkways and entryways. 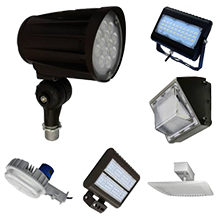 These lights provide a bright output and exterior clean appearance. 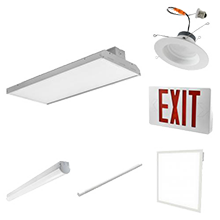 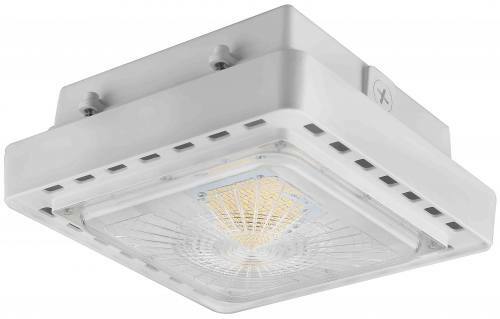 Canopy lights are significantly less expensive to operate than old metal-halide light fixtures because of the reduced energy costs and maintenance costs are virtually eliminated. 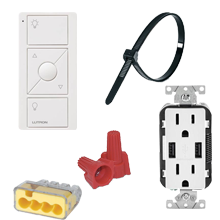 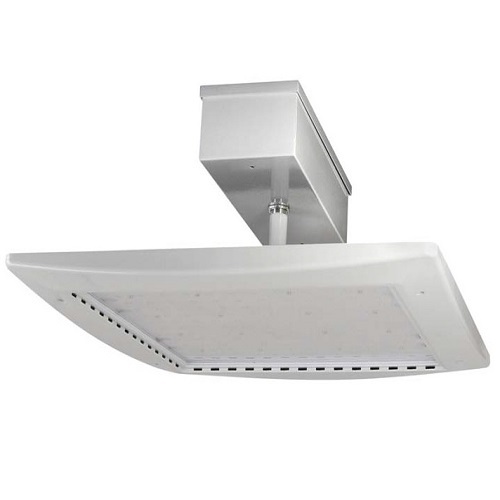 ETL listed for wet locations, they are perfect for outdoor canopy lighting.